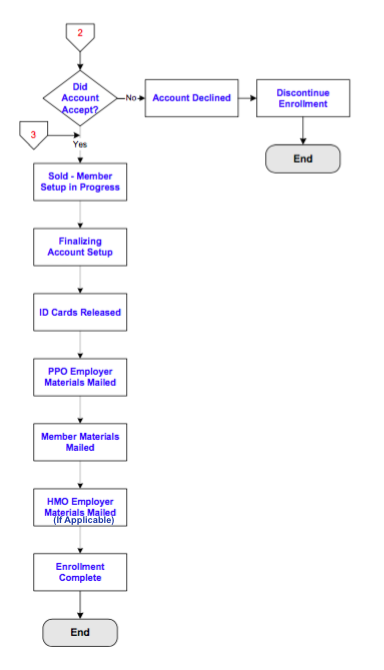 Group Health Insurance New Case Setup – What’s the Process? | SB&K Benefits, L.L.C. Home » Success ideas » Group Health Insurance New Case Setup – What’s the Process? Often, when a client is changing insurance companies at renewal time, or when a client purchases new group health insurance for their company, we get a lot of questions about the process. Each health insurance carrier has their own process, but they are all typically similar. The steps are usually the same. Keep in mind that with group health insurance, as opposed to individual health insurance, there are two agreements - one with the employer and another with the employee enrolling in coverage. The example I'm going to show you is for a fully-insured health plan, there are several more steps involved for a self-funded health plan, but that is for another discussion.